Over the past couple weeks rumors have been swirling about Flavor of Love’s reality star London “Deelishis” Charles. 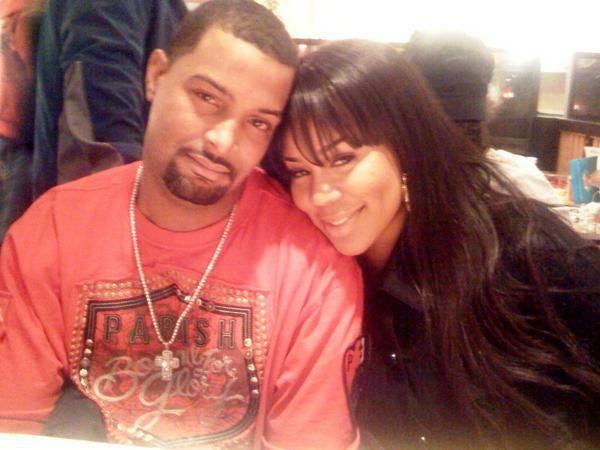 They have been swirling about Deelishis’ altercation with her estranged husband Orlando Gordon. Allegedly he abused her after catching her with comedian Michael Blackson. According to court documents filed in Detroit, Orlando allegedly kicked down his ex wife’s front door in the wee hours of the morning. Then he attacked her house guest comedian Michael Blackson while Deelishis escaped by jumping from a second story window. In a recent interview with Detroit’s Hot 107.5 radio station the reality star admitted there was an altercation however she stated she is not a victim of domestic violence. Everybody has their own domestic situation whether it’s a argument or it gets physical but it’s unfornate when you’re a celebrity your stuff have to be aired everywhere. To see the full the interview head over to Twana Tells HERE!